Beautifully tailored man's long sleeved shirt with press stud closures at the front and on the cuffs. Showing 2 of our total 5 reviews, with an average rating of 5 stars. 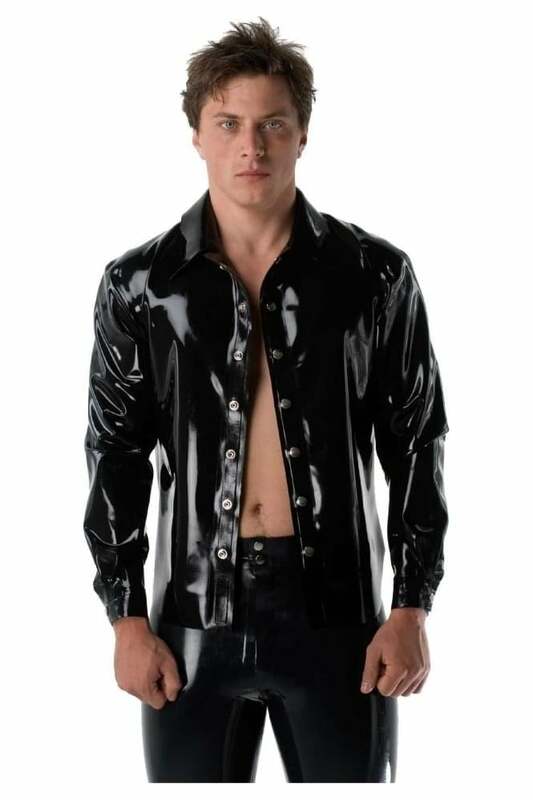 Read all 5 reviews for Westward Bound Men's Classic Shirt. Super fit and beautifully made up. Chose 6 day delivery and ordered at a Weekend. Expected its shipping Monday evening 1 week later plus 1/2 days for Royal Mail. Delighted to receive it on Saturday morning! I ordered these with latex jeans. Both arrived early. Both were immaculately wrapped. WB is not to be beaten.